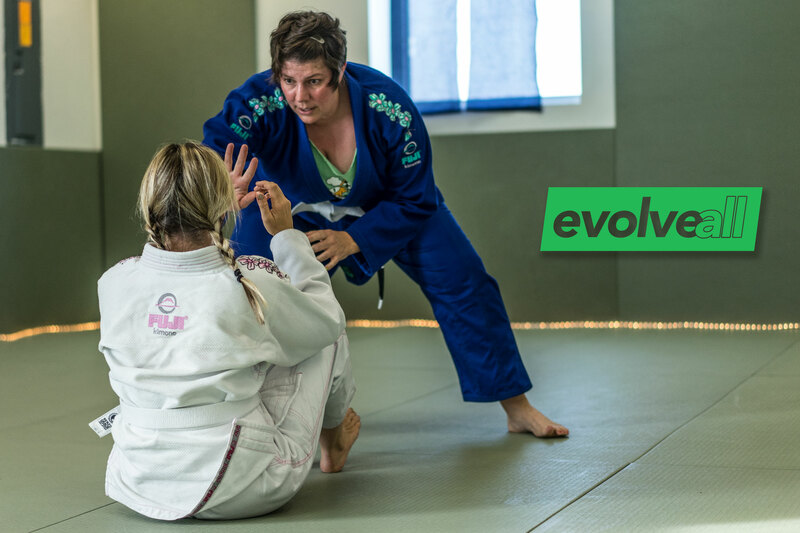 We serve the female community in Falls Church, Arlington and Northern VA, offering classes in self defense and Brazilian Jiu-Jitsu. These classes are designed to help you feel comfortable in your first experience with a martial art. 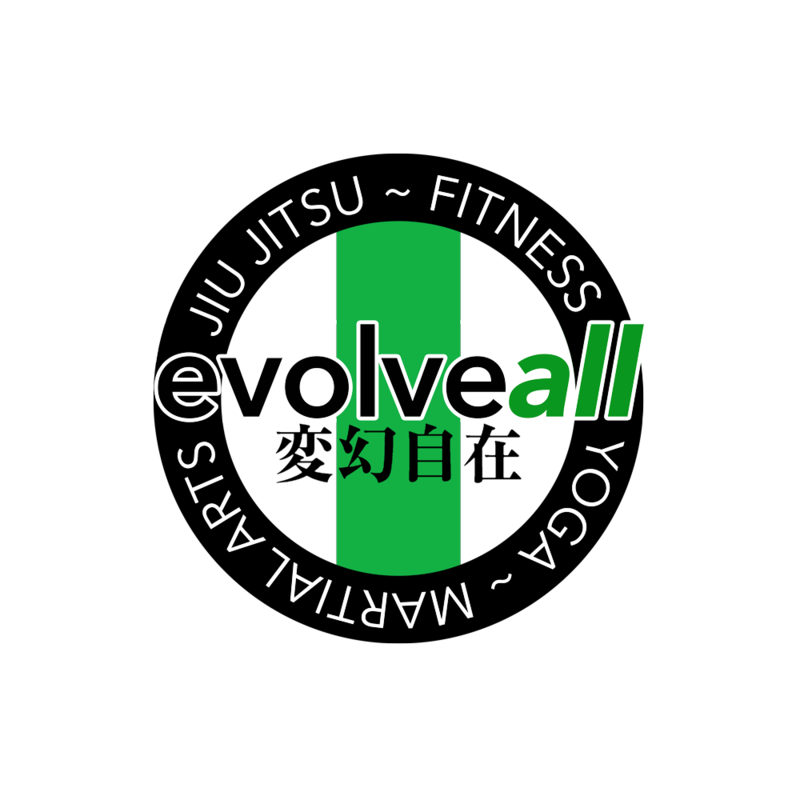 We hope to teach you the fundamental techniques needed to defend yourself, stay healthy, and gain strength!